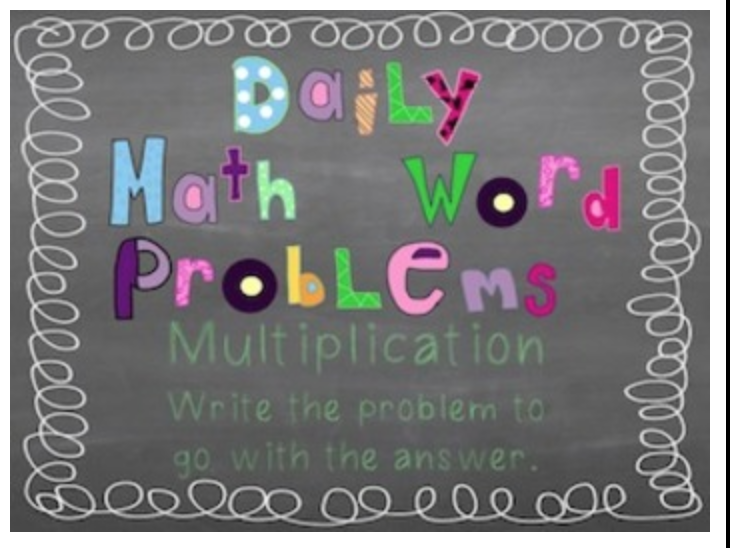 The Best of Teacher Entrepreneurs III: Make a Wish List for Math Awareness Month! Be sure to go to TpT and make your wish list for the Math Awareness Month Sale held by some of my friends on April 1 and 2. Our math products in our TpT stores are 20 percent off. Here's one of my most popular products I think you'll like. and let them come up with a multiplication problem! 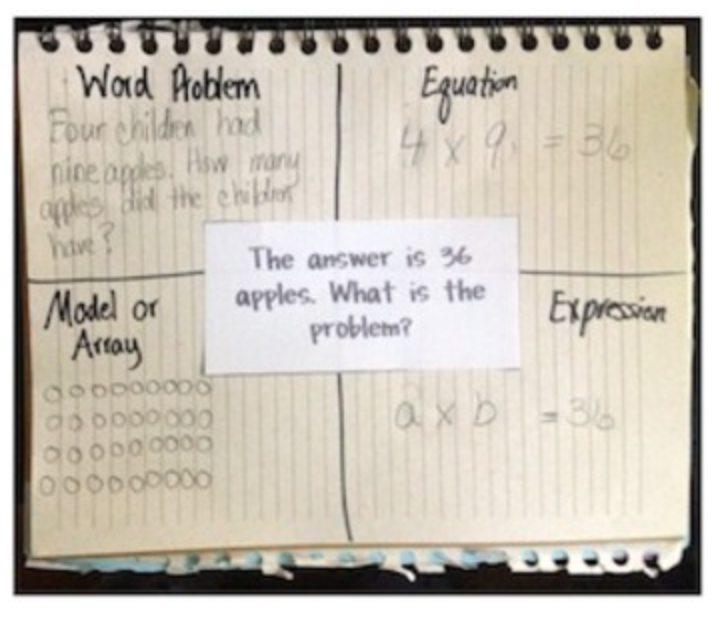 The packet includes copies of the problem to project on a whiteboard for use with your whole group as well as small copies to glue into math journals. Click on either of the pics above to go see the product in my store. Click my button to visit my blog.